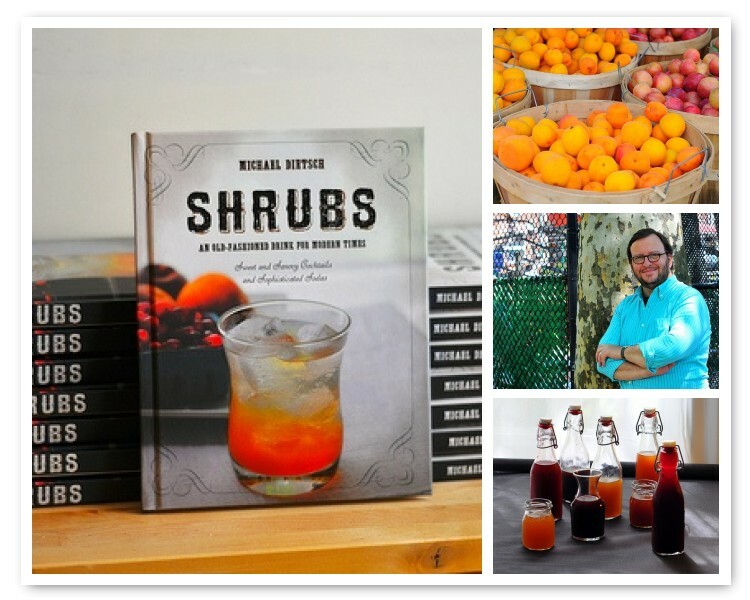 Friday Evening, November 7, 5 to 8pm – Special Guest and Author, Michael Dietsch will be signing copies of his newly released book, “Shrubs: An Old Fashioned Drink for Modern Times” which features Tait Farm Foods! 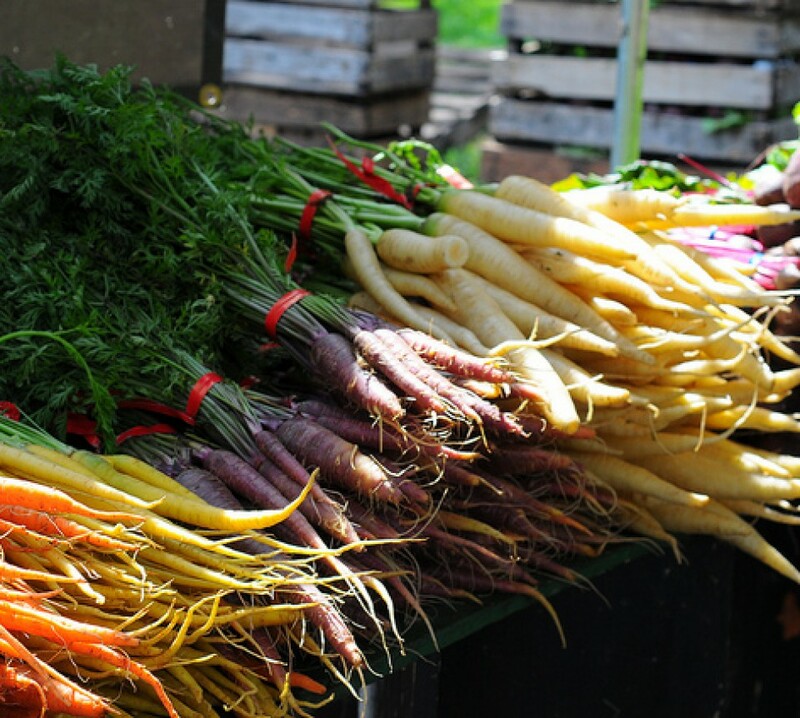 Its a great gift idea alongside your favorite flavors of The Original Shrub. I *think* we’ll be there early Saturday, as well, so if you can’t make it Friday night, maybe you can swing by the following day. Thanks again for your support!